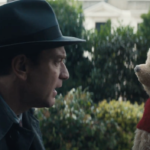 Entertainment Weekly Shares First Look at "Christopher Robin"
Christopher Robin is an efficiency manager at a luggage company. He’s tasked with finding resources to keep others at the company employed. His life had not been easy, he’s witnessed first hand the horrors of World War II. Evelyn is married to Christopher. Together they have a daughter. During the war, she helped to design planes. 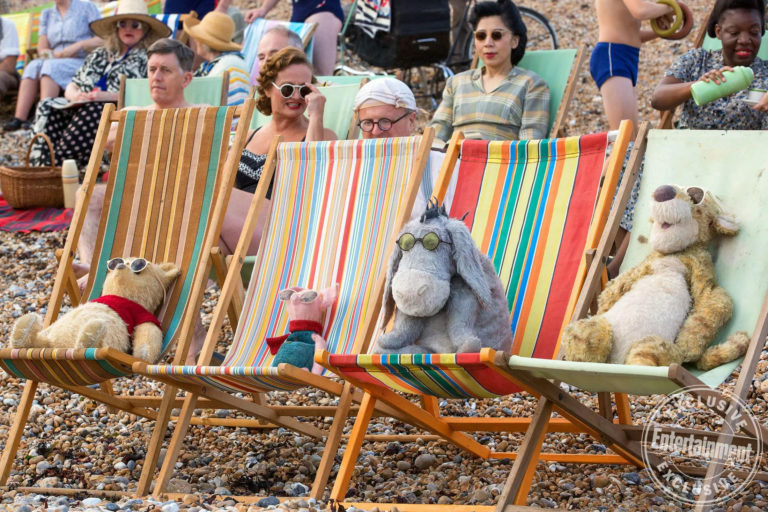 At least four of the animal friends are back: Pooh, Piglet, Eeyore, and Tigger. They are visible to others, but only as stuffed animals. Meet the Deavors—EW’s First Look at Incredibles 2 revealed more information about the brother and sister duo who want to world to support Supers again. Ant-Man and the Wasp are arriving in theaters this summer. 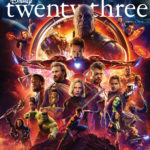 Take a look at new photos from the MCU’s 20th film. Prior to viewing Incredibles 2, audiences will be treated to Pixar’s newest short film, Bao. EW spoke with director Domee Shi about this project and why it’s so dear to her heart. 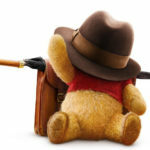 Christopher Robin and his “enchanted neighborhood” friends will visit theaters nationwide on August 3rd.